When it comes to Estate Planning, we’ve seen a lot of sad and unfortunate things happen to people. Poorly prepared documents can lead to accidentally disinheriting loved ones, losing family property to the State or creditors, or protracted and upsetting family disputes. 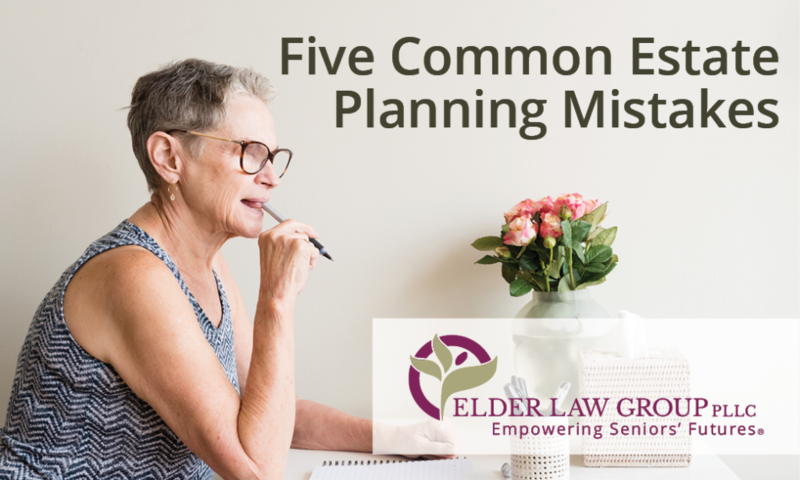 This is one of the most common mistakes that people make – not naming a beneficiary and contingent beneficiary for non-probate assets, such as retirement accounts and insurance policies. This actually happened in my family. My stepdad forgot to update the beneficiaries on his 401k and insurance after he married my mom. is still has Power of Attorney? Washington has laws to protect against some of the bad consequences, but not all. For example, an ex-spouse named as beneficiary on a 401K plan may inherit, much to the upset of the new spouse. Whenever there is a change in life circumstances – a remarriage, or death in the family, check your Estate Plan and other financial documents to make sure that all are up to date. I have an uncle that has a severe disability, which qualifies him for government benefits. My grandmother has saved and invested money for years so that when she passes someday, he will have additional support for his care. Medicaid and other government benefits have resource limits to determine if a person is financially eligible to receive help. In my family’s case, if grandma outright leaves money to my uncle, then he will lose his benefits and have to spend his inheritance before he will eligible for those benefits again. In situations such as these, it’s generally recommended to set up a Supplemental or Special Needs Trust (also known as an SNT) for the benefit of the family member that is receiving government benefits so as to not interfere with their eligibility. For more information on how SNTs work, check out our previous article, Special Needs Trusts. This is another extremely common mistake that people make. It’s not unusual nowadays for late-in-life marriages to happen. 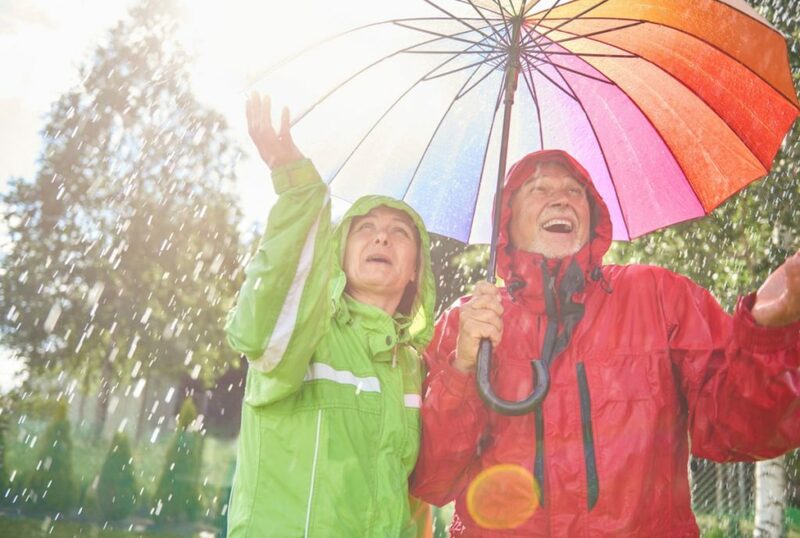 For many, their Estate Plan only accounts for the immediate aftermath of the death. But what happens to your assets if your spouse remarries after you die? In this example let’s assume that a couple, Fred and Betty, have basic Wills with no additional protections. Fred and Betty have a daughter, Sue. Let’s say that Fred passes away first, leaving everything outright to his wife. After a while, Betty decides that she wants to marry a new guy – Jim. If Betty passes away before Jim, her estate (which includes what she had inherited from Fred’s estate) then passes to Jim – the new husband. And when Jim passes away the entire estate likely will then pass to his children, not Sue. This is called unintentional disinheritance and it is quite common. As with the Beneficiary example before, without any additional planning you rely on the goodwill of others and risk causing familial disputes. Save your loved ones the heartache and consider Asset Protection Estate Planning™ to prevent unnecessary drama. One of the most harmful things you can do is assume anything when it comes to your Estate Plan. Assuming that everyone knows your wishes. Assuming your family won’t fight. Assuming that your loved ones know who your doctor, attorney, or financial planner are. Assuming that your kids will have the ability to make healthcare decisions for you if you can’t. A good Estate Plan will plan for contingencies – the big “what if’s” that hang over our heads. What if your spouse’s health suddenly declines? What if your kid gets a divorce? What if you spouse remarries after you are gone? There are a multitude of things that you have probably never even thought about. An Asset Protection Trust can control how, when, and to who ultimately receives your money. Protections address concerns, such as if your beneficiaries are a danger to themselves. The last thing you want is to give an addict, gambler, or debtor a large amount of cash! For more information about Estate Planning Documents everyone needs CALL ELDER LAW GROUP TODAY! 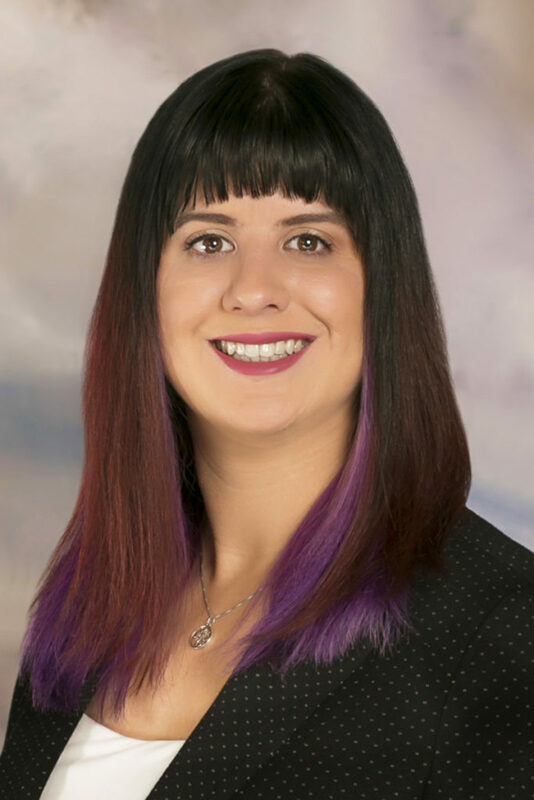 Ashley joined the team in 2018 and brings with her nearly a decade of marketing experience. She attended Eastern Washington University for Communications and History, and is an avid history buff. In 2017, Ashley’s stepdad passed away unexpectedly, driving her to help others who experience a sudden loss of a loved one. When Ashley isn’t writing promos or blogs, she is painting, listening to history podcasts, playing video games with her fiance Dan, and spending time with her family. planning and more! 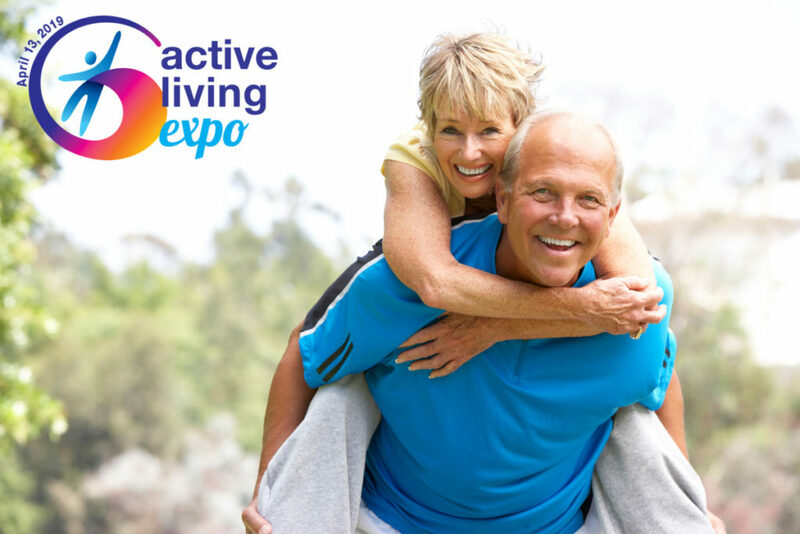 Get your tickets at https://www.spokane7tickets.com/e/active-living-expo-2019! you prepare for the future. 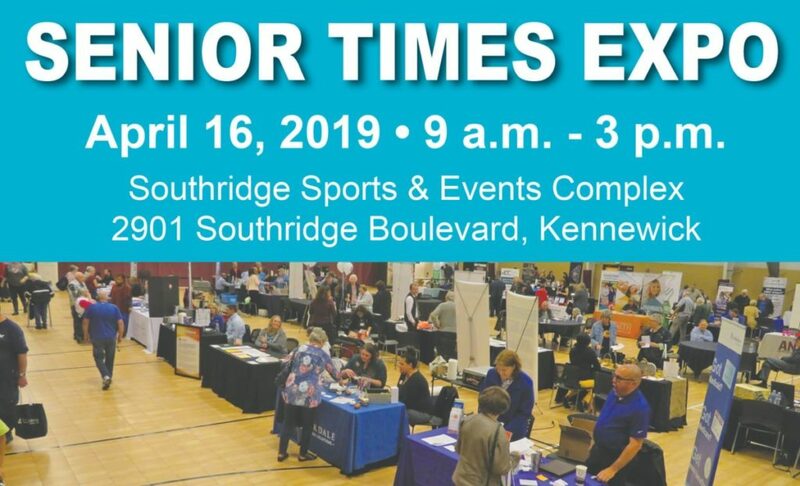 Senior Times Expo is FREE! Planning ahead allows you to document your wishes and make the best decisions for your future. If you've been putting off planning for your senior years, now is the time to take steps to ensure your voice will be heard. 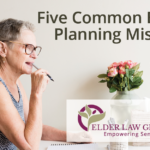 At each workshop, Lynn St. Louis, Managing Partner of Elder Law Group PLLC will cover important Long-Term Care planning issues that impact seniors, the Estate Planning Documents everyone should have, as well as information about qualifying for Medicaid. We will discuss the tools you need to protect your future. Thursday, April 25th, 2019, 2:00 p.m. - 4:00 p.m.
Join us for any of these public educational workshops. 468-0551 or go to our website to RSVP. At each workshop, an experienced Elder Law Attorney will cover important Long-Term Care planning issues that impact seniors, the Estate Planning Documents everyone should have, and information about qualifying for Medicaid. We will discuss the tools you need to protect your future. Thursday, April 18th, 2019, 5:30 p.m. - 6:30 p.m.
April 6th, 2019 1:00 p.m. to 4:00 p.m.
question or need to find a resource? of any nature between the user and owner.